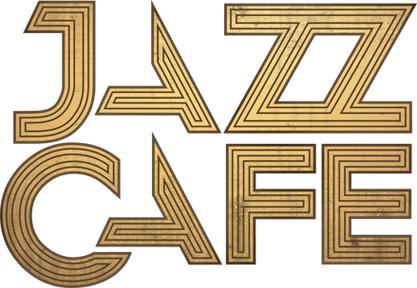 Jazz Cafe presents XOYO live with Toshio Matsuura group. 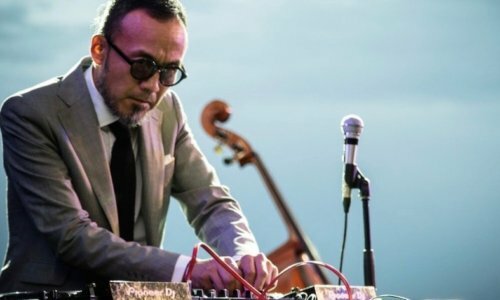 Toshio Matsuura is a Tokyo based DJ and producer, who founded United Future Organisation (U.F.O), a figurehead of the Japan acid-jazz scene. He is regarded as responsible for a large part of the dance music scene in Japan. After their set at Worldwide Festival and their session in the basement of Gilles Peterson’s Brownswood HQ, we can’t wait to welcome the eclectic, multi-faceted band to XOYO. Offering support are Vels Trio, the result of three experimental jazz musicians born out of collective obsession, emotion and improvisation.